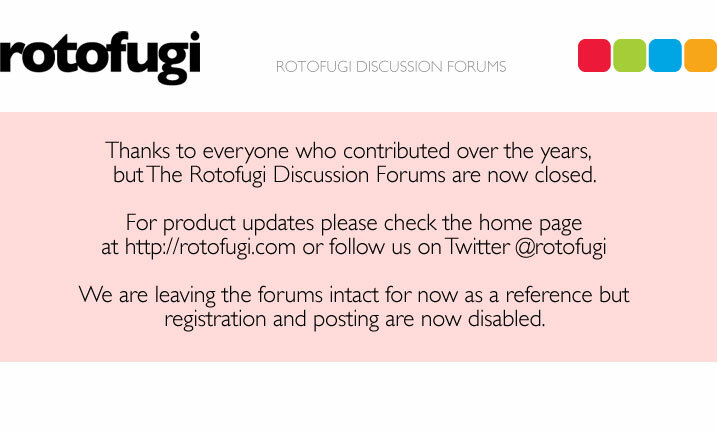 Rotofugi Forums • View topic - Back In Black t-shirt exhibit. < Everything Else ~ Back In Black t-shirt exhibit. Black in Black t-shirt exhibit site is up! Please please please check it out, and pre-order your shirt. amazing line up of artists, inspiring work. oh, and did I mention there is a Brian Morris interview?